It's crunch time folks, meaning that the race to think of last-minute Christmas gift ideas is on. 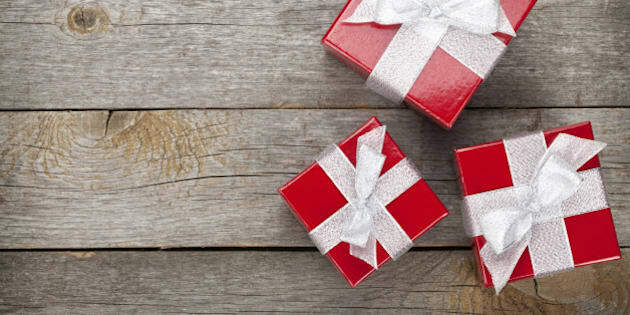 Although it can be stressful to shop for gifts this close to Christmas, there's still time to find thoughtful, fun presents that everyone on your list will enjoy. Luckily, we've done most of the work for you by putting together a last-minute gift guide for all you slackers. (We say this in the most loving way, of course). Here are some cool gifts you can still grab in time for Christmas.